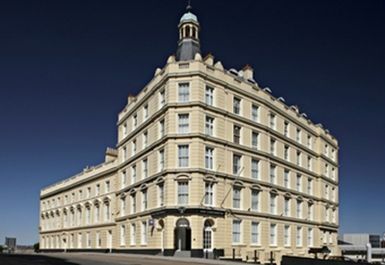 Club Continental is easily accessible, situated in Plymouth city centre, with free car parking. 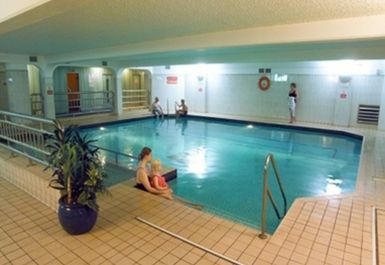 At Club Continental, the qualified health and fitness team are on hand to give each guest advice on how to achieve a healthier and fitter lifestyle in a relaxed, friendly and unintimidating environment. So, whether you want a good workout in a well-equipped exercise gym or merely a place to unwind by the swimming pool - Club Continental is just what you deserve. 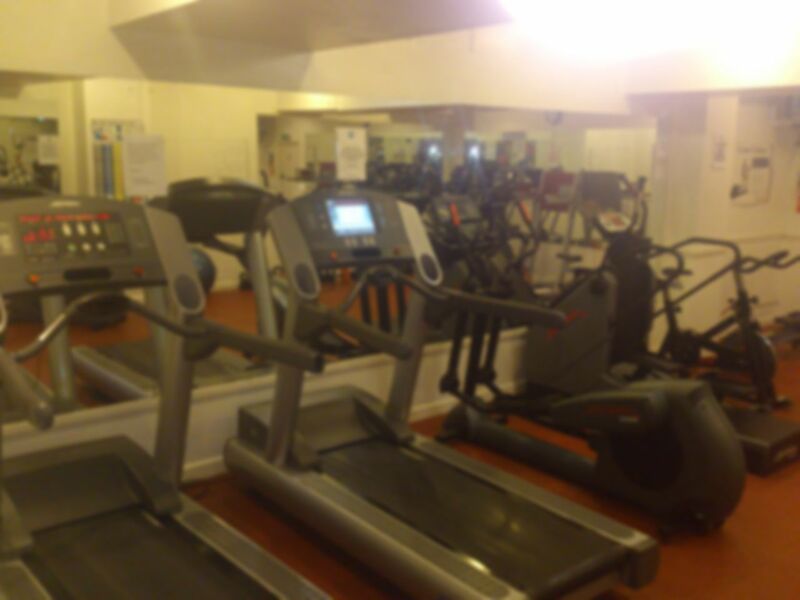 Club Continental believes keeping fit and in shape should be fun and enjoyable. That's why the experienced and fully qualified staff can give you advice on how to reach your specific goals. Exercise in the knowledge the Club Continental team is always on hand to give you all the advice and support you need. Small pool but lovely hot steam room. Really helpful people on the desk and pretty quiet for 1130 on a Thursday. Excellent chilled out session. Staff amazing and lots of friendly people at the gym. Excellent facilities and had a brilliant time. Gym has plenty of room to warm up and stretch and the range of kit is excellent and well thought out for most useful. Steam room is epic, lots of steam. Gym I felt was a bit disjointed, 3 separate rooms. But friendly staff. 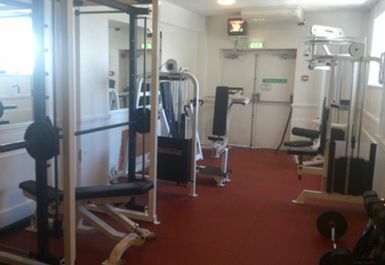 The weights room is small, and it was full of men when I was there, so being the only female, I felt a bit intimidated.Think there should be more free weights in the leg area.Enjoyed the cardio and the pool looked lovely. Went here with friends and we enjoyed it; not the most salubrious of places, but at £5 for entry I think we more than got our money's worth. 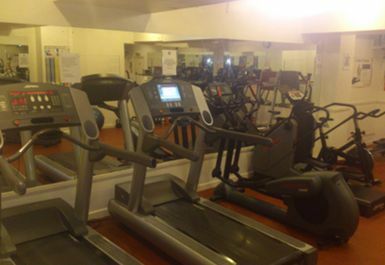 A great little quiet city gym, with access to the pool facilities too, the changing rooms are what you would expect of hotel facilities, very friendly chatty staff a small cardio with a small but varied selection for all abilities. Visited this gym on several business trips to Plymouth which previous reviews demonstrate. A little underwhelmed on this occasion. 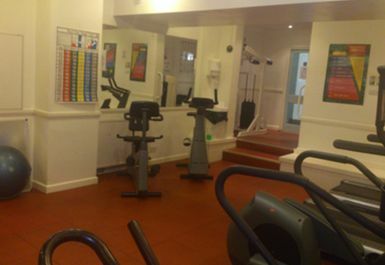 Gym, spa and changing areas were all particularly untidy. Very small range of equipment and as a result not always available. Think I'll be looking elsewhere in future.